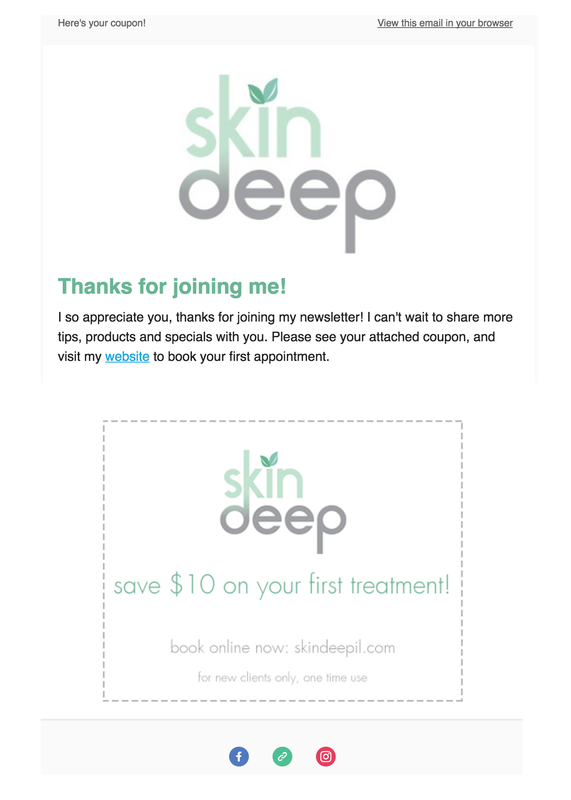 Skin Deep is a forward-thinking spa located in Austin and the Chicago area spa, owned by my beautiful client, Samantha. She offers a variety of facial services for women and men, including waxing. 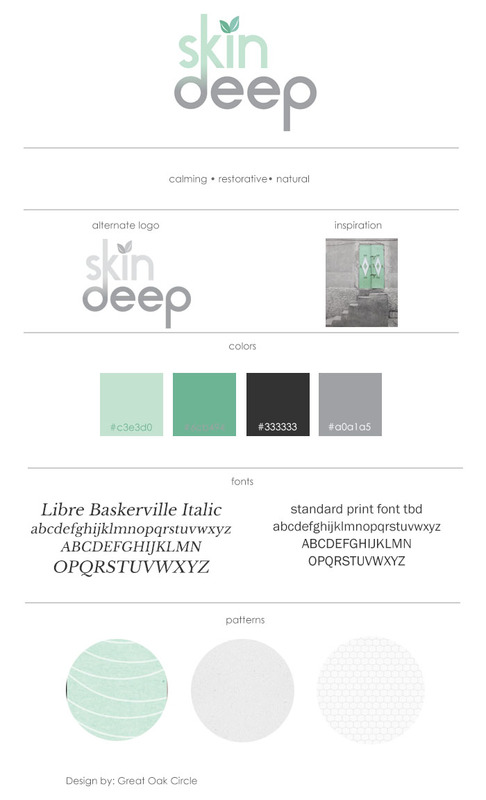 We played off her beautiful new logo with natural elements in greens and grays. The swirl and cement textures couple nicely with the honeycomb pattern, an element that’s natural as well as reminiscent of spa tile. This is all set against a white background, to remain very calming. 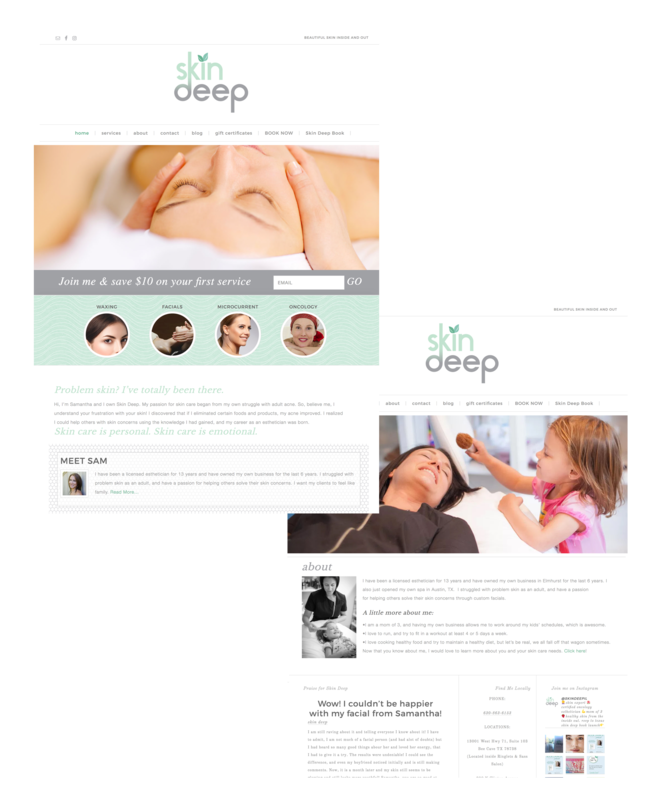 The layout of her site enhances her services with photos and styled text. 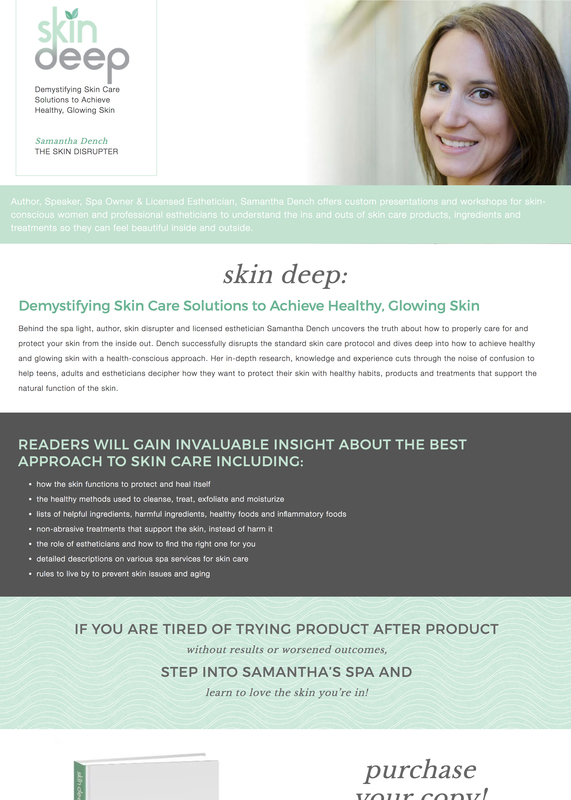 We added an author box to her interior pages to continually remind prospective clients of their skincare professional. Pop-over box and email sign up forms help bring in new email addresses and prospects. Autoresponder is tied to these, offering a fun coupon to new clients! Integration with social media, and clear links to book now an purchase online gift certificates.